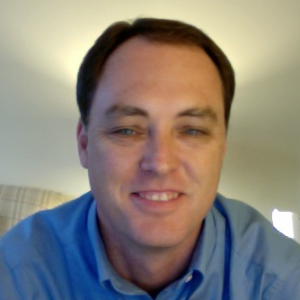 I'm a Senior Technical Consultant at Appirio where I develop applications using Salesforce.com, VMforce, Google App Engine, Ruby, Google Web Toolkit, Adobe Flex, Adobe Air and Android. I've worked on every type of Salesforce.com project available including Sales Cloud, Service Cloud, Custom Cloud and Chatter. I'm a certified Salesforce.com consultant, Service Cloud consultant, administrator and developer. A newcomer’s guide to building applications on Salesforce.com and the Force.com Platform. This book is not intended to be a deep-dive on security, programming, reporting, configuration, etc. but more of a high-level overview on salesforce.com, Force.com development, tools, methodology and other resources. You can find out more info at the book's blog site, read the reviews of the book or get a copy at Lulu.com. If you are a Java programmer, this book offers you a Java approach to beginning Google App Engine. You will explore the runtime environment, front-end technologies like Google Web Toolkit, Adobe Flex, and the datastore behind App Engine. Available at Amazon.com. 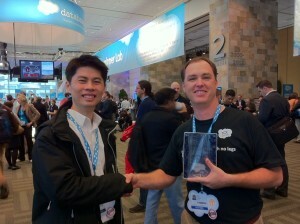 I've written a number of articles for salesforce.com and the developer.force.com site. sfdc-wsc - The Force.com Web Service Connector (WSC) is a high performing web service client stack implemented using a streaming parser. sfdc-oauth-demo - A demo Force.com web application using OAuth to authorize access to Salesforce to view account and contact records. Written on Google App Engine in Java. sfdc-bulkapi-demo - A demo Force.com Java command line app that uses the Bulk API to load data from a CSV file or JDBC database. gae-timecard - The source code for the timeentry application from my Beginning Java Google App Engine book. telesales - A demo application for Google App Engine using the Force.com WSC. 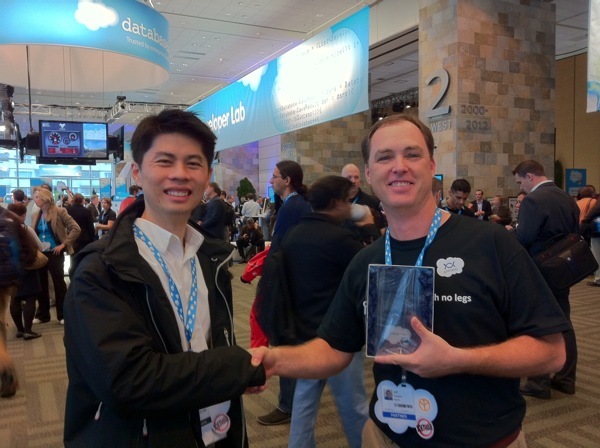 2nd Place in the Chatter Developer Challenge with Salesforce Chatter for Android. We received the following awards when I was the CIO at Medisend International. 2008 CIO 100 Award by CIO Magazine for Creating Business Value With Technology Innovation for establishishing an online global education center to provide technical training and education to students from developing countries on the maintenance and repair of biomedical equipment and healthcare management. 2007 CIO 100 Award by CIO Magazine for Exemplifying Operational and Strategic Excellence in Information Technology for processes and applications architected, designed and built. 2006 CIO 100 Award Winner for Innovation by CIO Magazine for the processes, technology and supply chain applications architected and built.